Blue eyed girls beware, you will need this palette!!!! 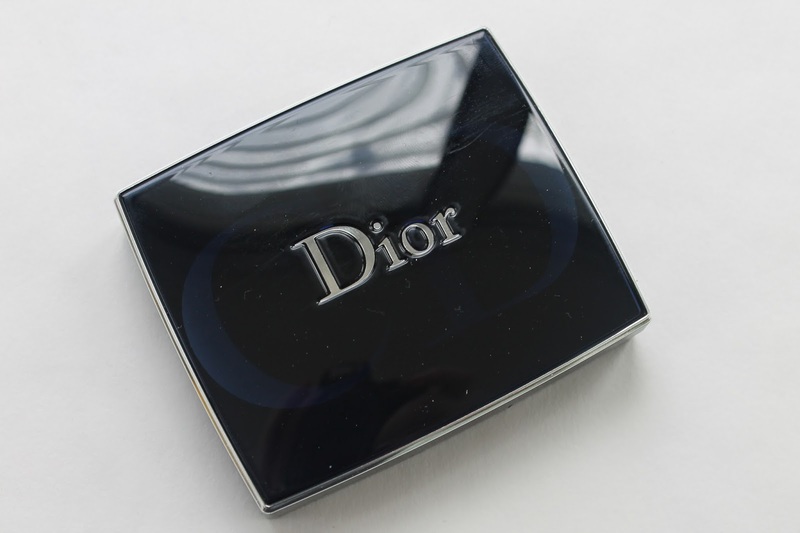 Dior recently released this quint in Sundeck. It is the most gorgeous palette I’ve ever owned. I have reached for it almost everyday since I layer eyes on it. And for me that’s pretty big. I love the rich chocolate brown for my crease and outer corner and the champagne and gold are great for all over the eye. The only shade that is a bit mehhhh is the highlight in the upper left hand corner. It does nothing for me. It is a bit chalky and has no pigment. But, I forgive Dior because the rest are ah-mazing. 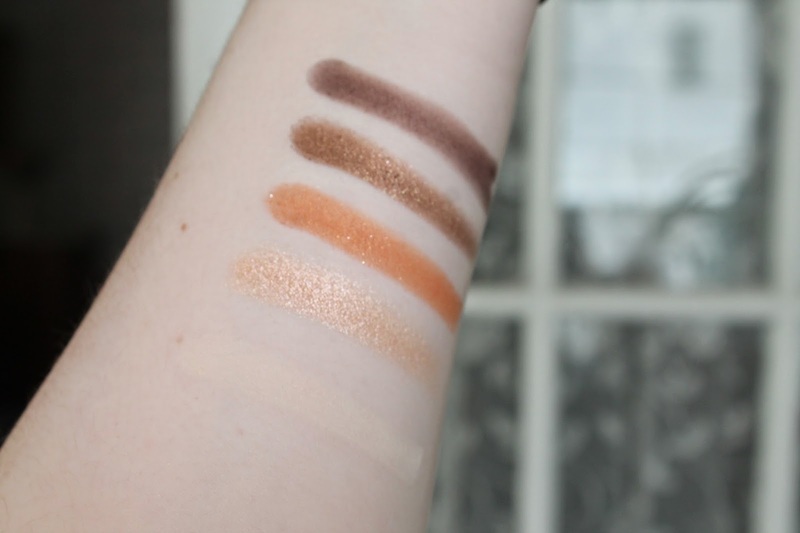 They are so creamy and pigmented and very easy to work with. This review is short but, very sweet. Go get it before it’s gone. 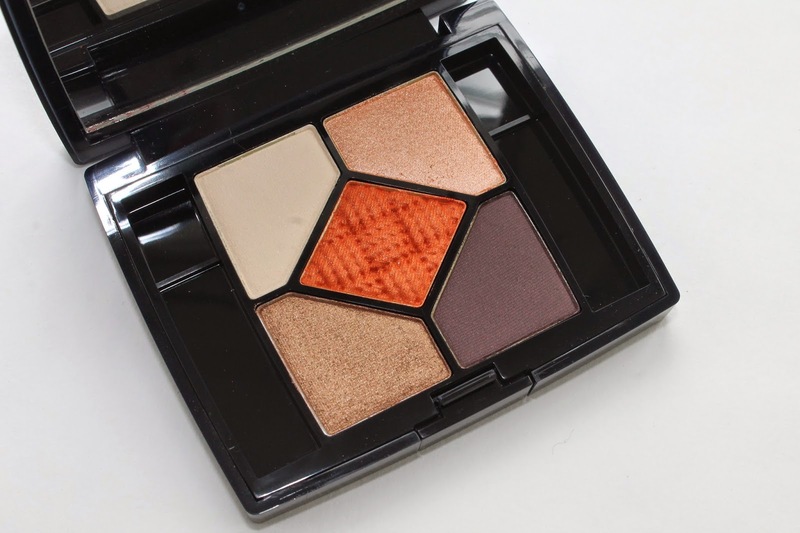 Have you tried this palette yet ?? What are your favorite palettes for your eye color ? ?